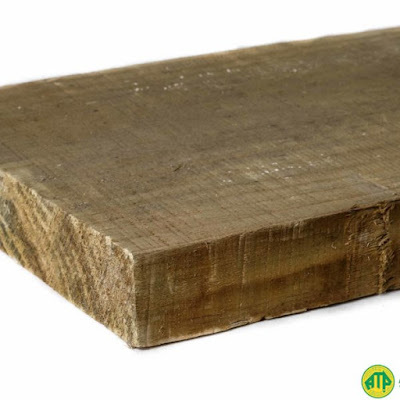 Rough sawn timber is timber that is cut out of logs into different shapes and sizes. It is simply timber that has been sawn and dried prior to treatment, but not afterwards. This kind of process leaves you with a beautifully rustic looking timber that remains in one of its rawest possible forms. You would probably want to consider using rough sawn timber if need a material for solid timber beams and rectangular timber sections. Dried dressed timber on the other hand is known as a more premium finish. This timber is not raw and is dressed on all sides, creating a much smoother finish. The drying is done after treatment to reduce shrinkage as well. This timber is ideal for situations that require a more finished look. Examples of this are decks, outdoor areas, and pergolas. If you would like to get either dressed or rough sawn timber for your next project, it's best to source it from the experts in the business. The specialists at Australian Treated Pine offer some of the best service and materials in town. Call them today on 03 9305-2000.